In collaboration with Justin Gingrich of GTI, White River present a line of knives that are tailored for tactical and survival environments. 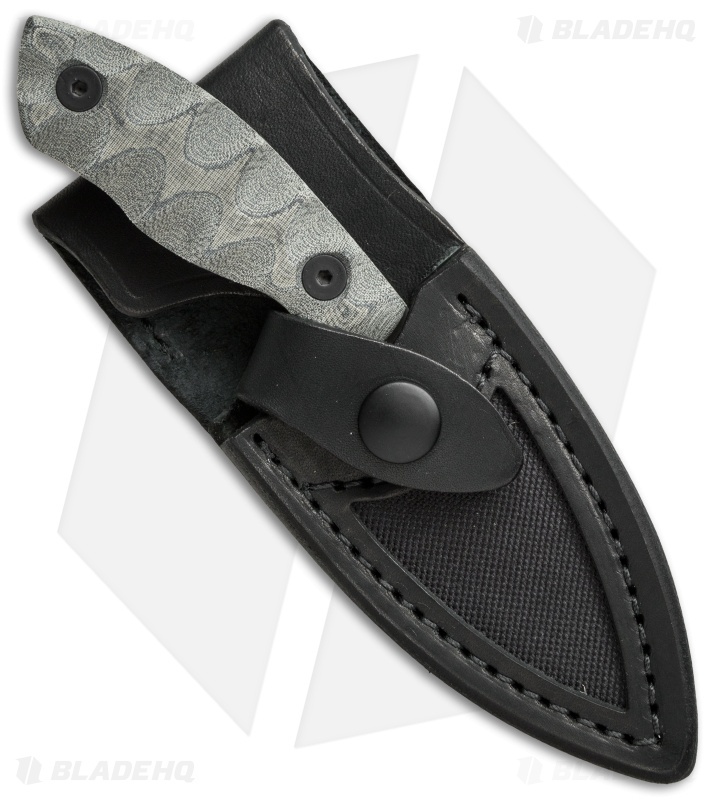 Each knife features premium CPM-S35VN stainless steel construction with a matte black ionbond coating and includes a MOLLE compatible leather sheath. The GTI 3 strikes a balance in size while maintaining hard-use capability with its 3 inch cutting edge and grip-enhancing, sculpted Micarta handle. 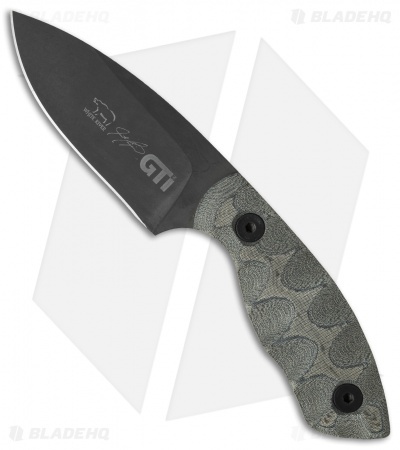 Justin Gingrich, the designer of the GTI lineup from White River, was an active duty U.S. Army Ranger for 10 years before becoming a bladesmith. He has provided instruction in the areas of patrolling, demolitions, shooting and CQB techniques through Gingrich Tactical Innovations (GTI).